Olga is the shelter’s current resident senior kitty. 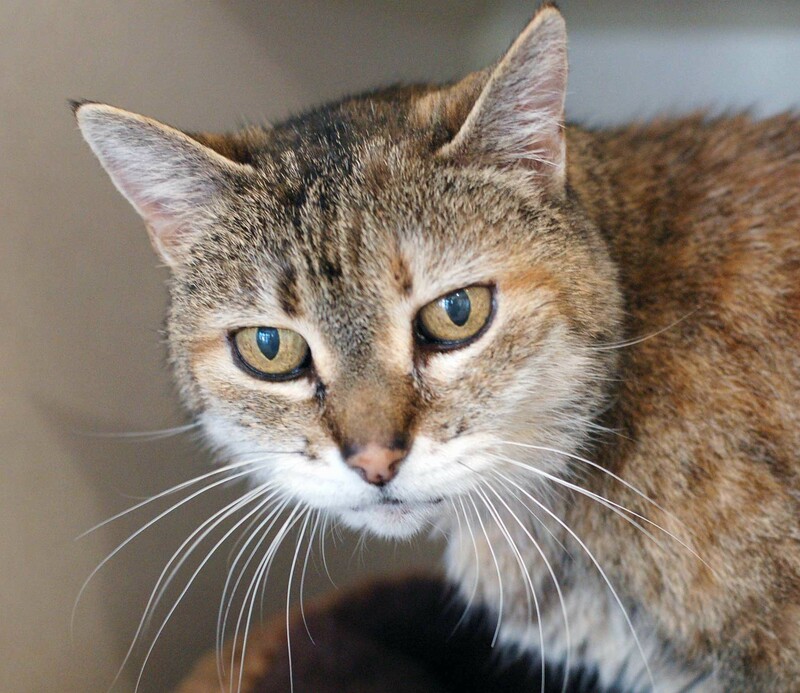 Fourteen years old and still fairly spry, Olga is very friendly and would make an ideal lap cat for someone looking for a mellow companion. If you would like to know more about Olga, call the San Clemente/Dana Point Animal Shelter at 949.492.1617, or visit with her at 221 Avenida Fabricante, San Clemente.